Vita - vi•ta (noun) Latin: Life, health, a fresh start, new direction in life. Vita Dermatology and Laser Institute is proud to offer cosmetic dermatology services to Red Bluff and the surrounding North State communities. 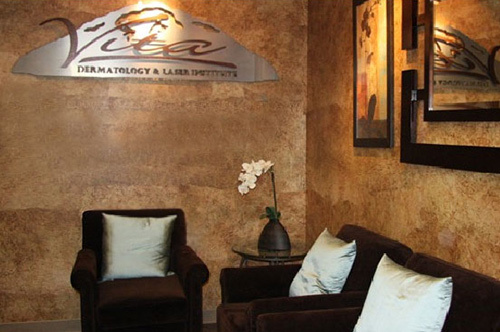 Our beautiful facility provides the clinical setting you trust with an added essence of serenity and elegance. We create a unique, integrated treatment plan customized to you alone. We pair the leading technologies and innovations with experienced, highly trained specialists to ensure you receive the results you desire. We look forward to helping you enjoy the most vibrant, healthy skin possible throughout your lifetime.